2. 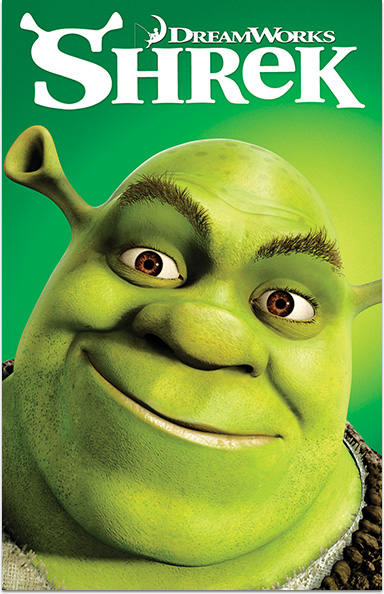 Select "Best Animated Film"
SHREK © 2001 DreamWorks Animation LLC. All rights reserved.